It’s that time of the year again! Days are getting shorter, nights are getting chilly, and it’s time to whip out the fall/winter wardrobe! But what’s in style? What went out last season? One thing is certain: You don’t want to be wearing last winter’s boots to this year’s parties!Find out what’s in, what’s hot and what’s happening with the CITYWALKER magazine! Here are 7 ways for you to keep up with everything you need to know! 1. Style is significant: Now that it’s time to redo your wardrobe, it’s another excuse to SHOP! Know what the latest trends are with our ‘Style Files’ section! Whether you need an outfit for a big event or just your usual work wear, you have to be in style! Find out the colour of the season, hottest shoes for work and the perfect red carpet dress – not to mention style tips on how to glam up! 2. Save your dates: Simply flip through the pages of our magazine, to know everything that’s happening throughout the month! 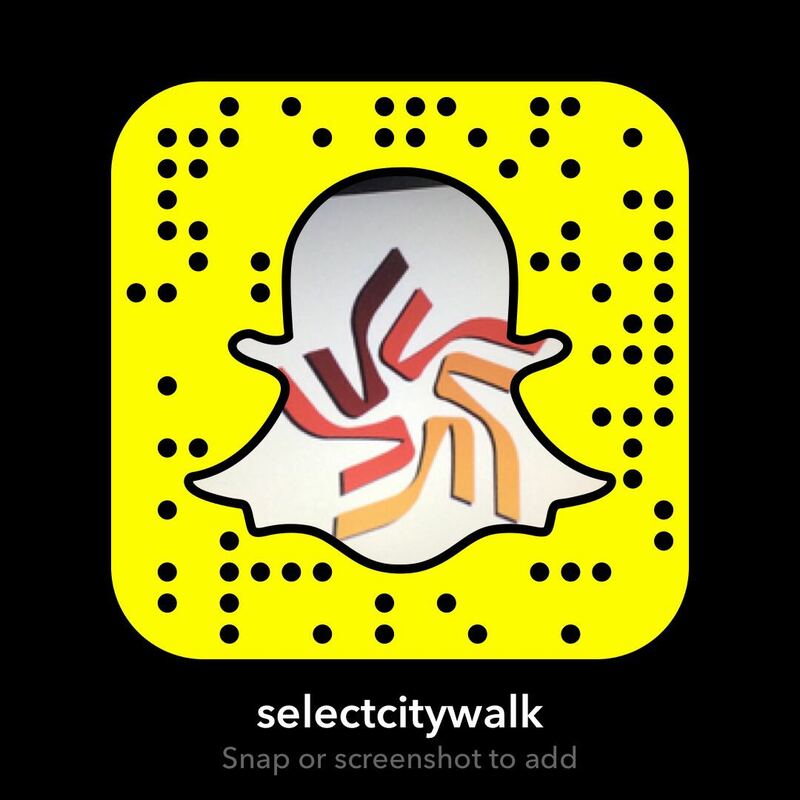 From festivals and events to contests and fund-raisers – you can find out what’s up at CITYWALK! So mark your calendars and get ready! 3. Beauty Matters: If you want peaches-and-cream skin and that rosy-cheek-winter-glow, check out our ‘Beauty Spot’ section to know all about the latest and most effective beauty products – and where to buy them! You can also check out our hair & beauty tips and makeup guides, from none other than the experts themselves! 4. Food Frenzy: Check out our ‘Sips & Bites’ section to know what to eat where – and what to cook as well! We give you exotic recipes of the yummiest food – from Tacos to Pulao – you’ll become a kitchen expert in no time! 5. Movie Mania: Stay tuned with what’s happening in the film world with our ‘movie-dom’ column! Know about the hottest celebrities and latest movies! Don’t miss a flick – you can even stay up-to-date with the monthly calendar of movie releases! 6. In our ‘Happenings’ section check out everything that we have been doing over the last month! Get the full dose of everything you would love to know about – with tons of pictures of all the excitement! 7. With our Store-Locater section, you can find out exactly where all your favourite stores are! With the CITYWALKER, you can get a full-fledged dose of everything that’s going on! We don’t want you to miss out on anything! So check it out today!